Founder of different companies, CD factory, Blue-Digital. Investor in 5 Dutch startups and 6 startups outside Holland. Ecpertice in Sales/Markering and helping starups finding funding. 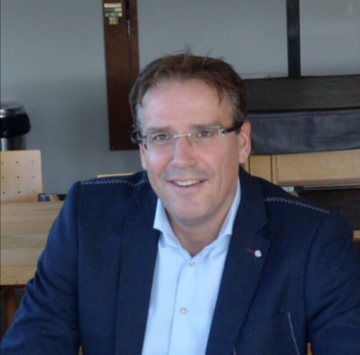 Pitch Trainer, and Former shareholder of Leapp.nl.